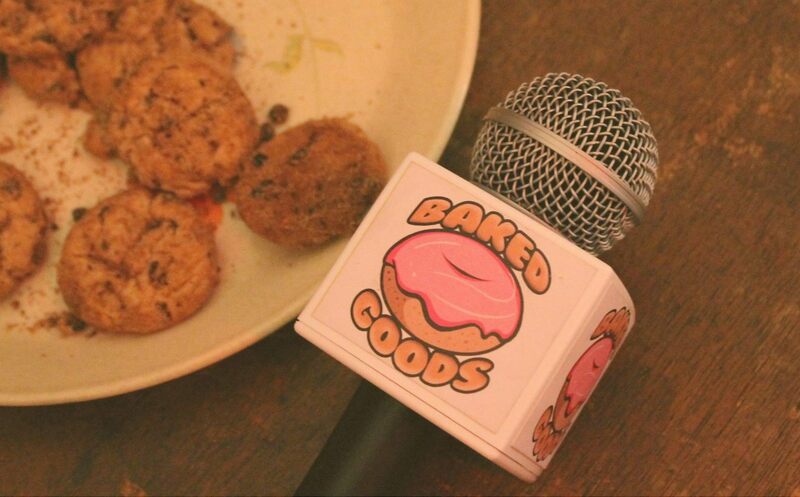 Baked Goods is a music performance and interview show. Focussing on Australia’s music scene, Baked Goods provides a media platform for working Australian artists to promote their work. Filmed at the illustrious Bakehouse Studios by the Baked Goods team and presented by James Morris, the show combines music and cookies to bring you further insight into Australia’s diverse and unique music scene.